A major component to my work over the years has been creating connections. Connections between various industries and immersive technologies, the flat web with 3D, and connections between people. In retrospect I know this was a major variable for why when the opportunity to organize a web developer conference for Samsung came up earlier this year I jumped on the chance. Given this realization came later, I’m labeling it reason #3 for why I had to participate in making a web developer conference happen. 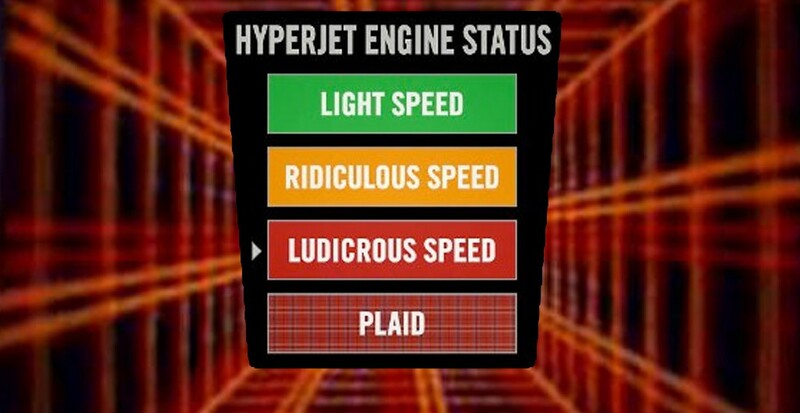 So let’s warp right past light speed and look at some exciting things happening on the web right now. E-commerce, a major use of web traffic, now makes up 11.9% of all retail sales and will be responsible for about $2.4 trillion in B2C sales globally this year. Yet even with its growth, a majority of shopping carts are abandoned due to the steps needed in the traditional checkout process. The **Payment Request API** is a W3C standards candidate where information necessary for a fast checkout can be stored in the browser so users can just confirm and pay, all with a single click. I highly recommend reading these two posts, *Reducing the friction of online payments* and *Web Payments Update* by my colleague Peter O’Shaughnessy for a deeper look into this topic. Near and dear to my heart, the web, a.k.a. flat Metaverse, is becoming more immersive than ever before. We are seeing more VR & AR functionality and support thanks to the hard work of the W3C Immersive Web Community Group and many other amazing contributors. Web Bluetooth and sensored devices are increasing the levels of connection between the digital and physical worlds and further building out the Web of Things. Teammate Jo Balletti created a great tutorial & demo of how WebVR and Web Bluetooth can work together that is more fun than Hedgehog Curling (see demo). 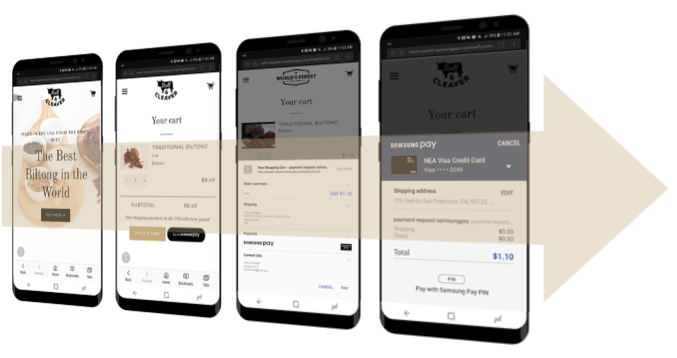 Then there is CSS Grid, Progressive Web Apps, advancements in data security, and let’s not forget that Samsung has a suite of web enabled products (phones, tablets, TVs, fridges, IoT devices, etc.) and related services that one can use to create compelling web experiences, but before I fanboy out at ludicrous speed let’s just agree that a lot of cool things are happening right now and hence reason #2 to have a conference. “But why put on another web developer conference when there are so many out there?” you might ask. Since becoming a developer advocate at Samsung Internet I have come across many that have expressed the belief that Samsung is such a behemoth of a company that little can be done to connect the ideas and concerns of a single developer, especially when it comes to its products and services, to the right people that can push forward a suggestion and upgrade ‘the beast’. Sure a number of these folks are the type of disgruntled individuals that may like to complain more than communicate back to any company via the proper user/costumer feedback options but still, prior to joining my team I felt similarly to a degree. Yet in my time with the Samsung Internet teams across the globe I am ever impressed with how they do listen to developers and use their feedback to not only improve Samsung’s offerings, but push forward applicable recommendations into the greater evolution of the web via standards and community groups Samsung is involved with. 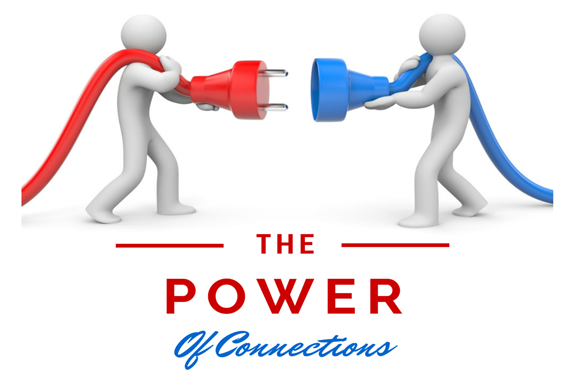 Being an organizer of various sized events I have learned that deeper connections usually happen with smaller more intimate settings. For me it’s not about the quantity of people at an event but quality of knowledge sharing and connecting for those that come. Big conference goers are all too familiar with standing in line to get a few minutes of a speaker’s time after a presentation for questions and a business card but this quick interaction does little to facilitate a deep connection between the individuals. So a key goal for the organizing team and me became creating the right environment that would give web designers and developers the ability to connect directly to the people at Samsung that are involved in its web initiatives so every thought had time to be shared, understood, and considered. This became my reason #**1 **for doing a web developer conference. With this countdown of reasons and help from members of the global Samsung Internet team, the **Create** conference with the theme of ‘connection’ came to be. Sure this may seem like a lot of back story just to talk about a web developer conference but Create was much more than that for me and according to attendees’ feedback, something a little more special and meaningful for them as well. Setting a Precedent Those that follow the Samsung Internet team know we are very passionate and active when it comes to making the web developer community one of diversity and inclusion. Organizing our own event was a great way of leading by example in this quest. All tickets proceeds from the event were donated to organizations that focus on under represented groups in tech, and our speaker roster was just shy of a 50/50 female to male ratio that represented various ethnic backgrounds. Equally as important was our audience that was also a good mix of genders and races. I feel we hit our mark on making it an event that generated an atmosphere for connection, learning, and growth. I learned a lot those two days and I am sure all that watch the upcoming videos and follow the presenters ongoing work will too. I walked away from Create with a better understanding of upcoming web technologies, building community, being a better developer, and how to connect better with people. So stay tuned every week for the next several weeks as we release the video presentations from Create’s presenters and special guests that are actively involved in the web’s evolution on a variety of fronts. I look forward to seeing what connections you make and what you will create! By Damon Hernandez on July 31, 2018.